And that's only a small part of what we do! 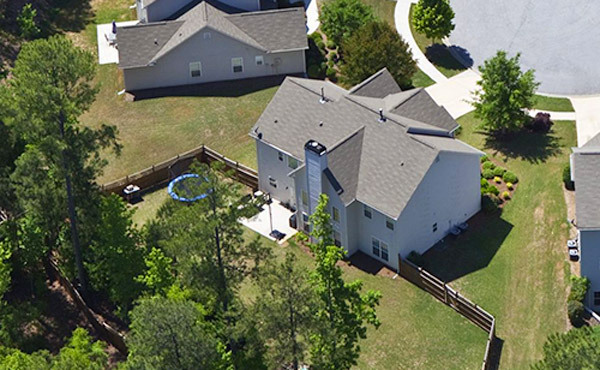 Show off beautiful real estate with aerial photography captured like never before. 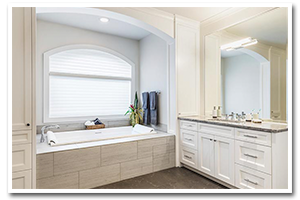 We capture the best angles to make your real estate look it’s best and let the property shine. 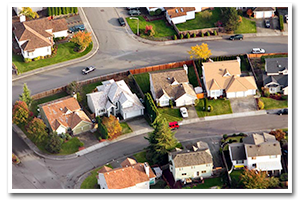 We are one of a few FAA Certified Drone Operators with the equipment and technology to market the exterior and interior of properties both large and small. 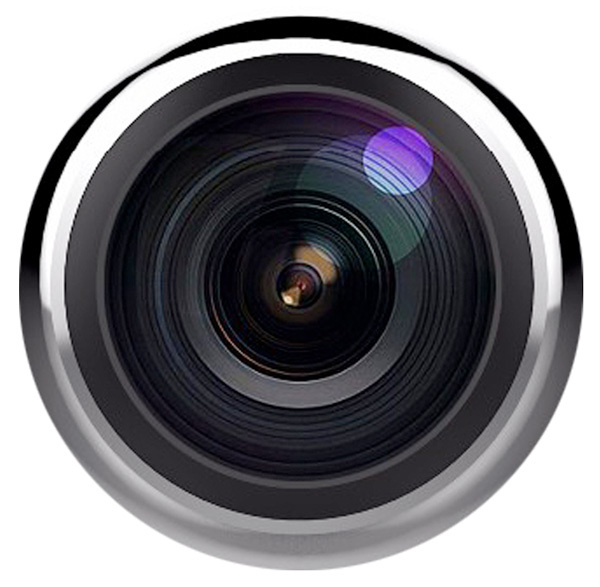 360 Degree photography looks great on any device. Easily embed the virtual reality viewer on any website, or we’ll set up a link you can use to share the images. Real estate photography is not complete without 360 degree photography. This special type of photography allows people to explore the room in virtual reality – increasing interest in your property. Learn More & See it in Action! 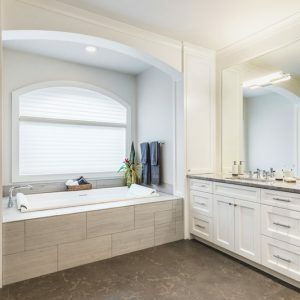 With state of the art digital photography equipment and technology, we are able to adjust the color and clarity of real estate photos and even edit out some of the items you don’t want in the shot. We use special lenses for specific shots, such as, a wide angle lenses to get the most out of even the smallest rooms. 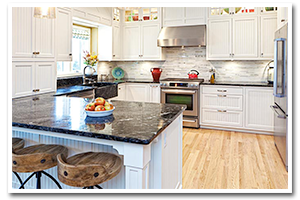 We’re expert designers that know how to make real estate look great. We can seamlessly incorporate your brand colors and logo, so you look like a marketing hero! 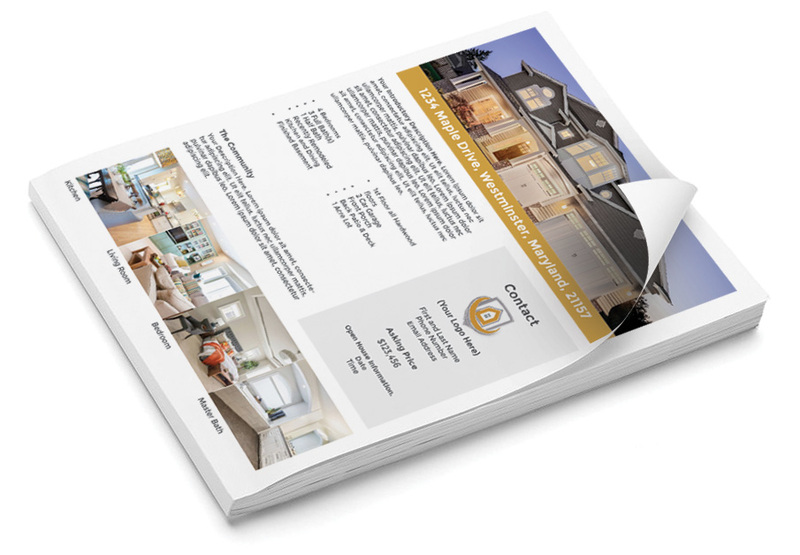 Many of our property marketing packages include design and full color printing. We don’t just take great photos, we put them to work! Available as part of the platinum package or may be purchased separately. 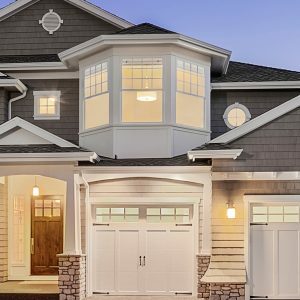 Make it easy for prospective buyers to find and share information about your property. No medium is as accessible as a website. We can incorporate your brand colors and logo. You’ve got all the goods, lets bring it all together. Show photo stills, 360 virtual reality photos and aerial photography with the information buyers need, all in one place. Available as part of the Platinum Package, Commercial Package, or separately. 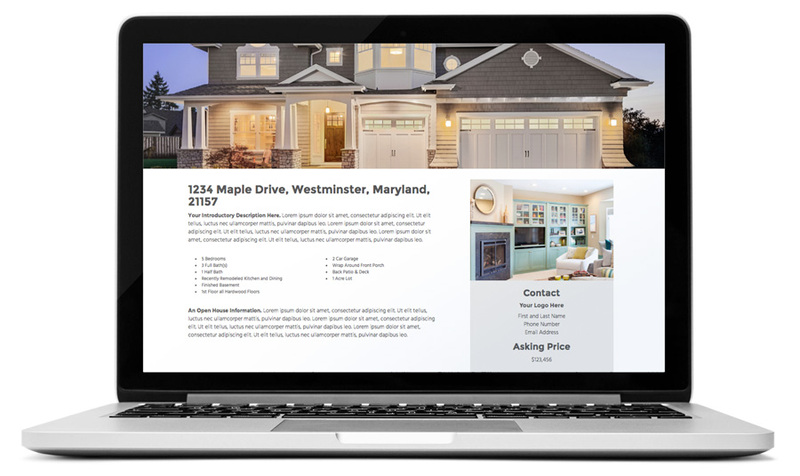 Property Marketers is a division of KōHN Creative, a full-service graphic design and marketing firm dedicated to making your business look good and succeed. 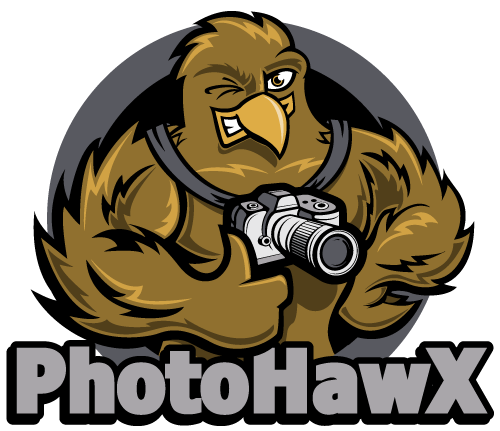 Photohawx is a service offered by Property Marketers. We are FAA certified drone operators and have a license to fly commercially. Our team can talk to you about flying restrictions and walk you through planning the shoot. 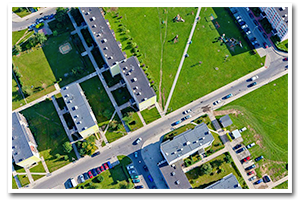 Photohawx services are included in all of our premium packages, but can do so much more than aerial for real estate. 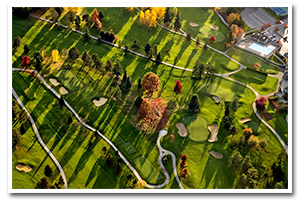 We can create videos for your website, fly overs for golf courses and neighborhood developments, film events and more! We are located in the Baltimore/Central Maryland area. Some fees may apply for further locations. Please call for more information. 410.840.3805. © 2018 Kohn Creative. All Rights Reserved.